This flagship small-in-one has a large LCD screen with touch panel, user-friendly Wi-Fi Direct for easy set-up, and mobile printing. 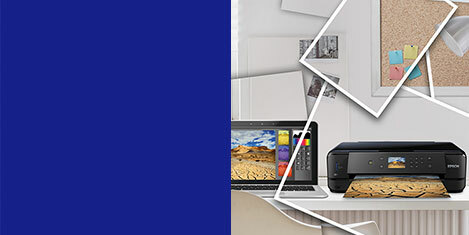 The Expression Home XP-425 is part of Epson’s smallest ever range of all-in-one home inkjets. 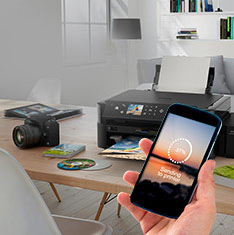 This printer, scanner and copier offers cost-effective printing for home users looking for Wi-Fi connectivity and mobile printing. 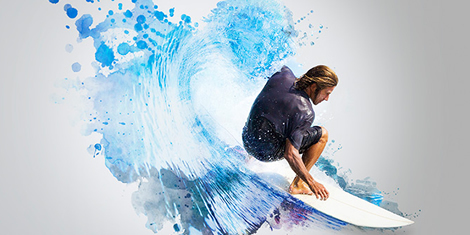 Individual inks mean that only the colour used will need to be replaced, saving money. 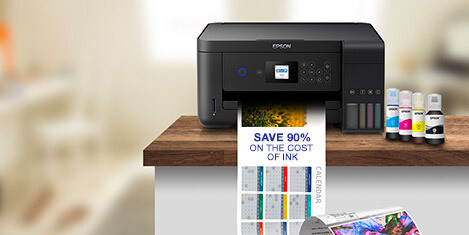 Epson’s Claria Home Ink is ideal for affordable and reliable printing, producing crisp, clear text documents and glossy, lab-quality photos. 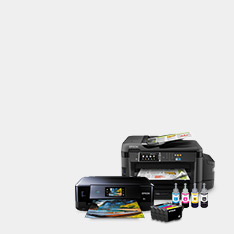 With individual ink cartridges you only have to replace the colour used, saving you money. 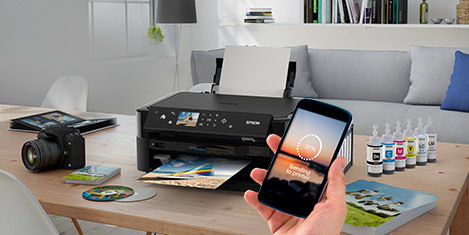 The XP-425 comes with Epson Connect2 which consists of Epson iPrint2– for easy wireless printing from smartphones and tablets; Epson Creative Print2 – print photos directly from Facebook and Epson Email print2 – print from anywhere in the world by emailing photos and documents directly to the printer. AirPrint3 and Google Cloud Print are also supported. This all-in-one comes with a 6.4cm LCD screen with touch panel and a memory card slot for easy-to-use PC-free photo printing and copying. 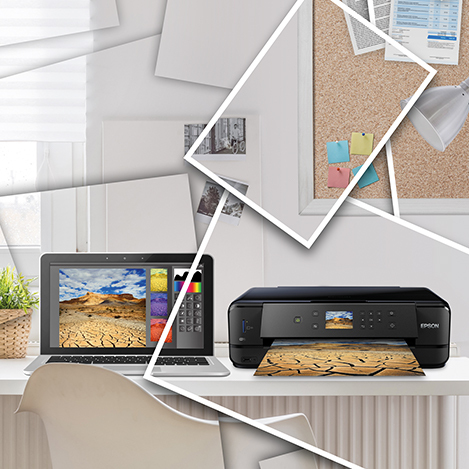 1 – Automatic set-up compatible with Windows 8, Windows 7, Windows Vista and Mac OS 2 – Epson iPrint and Epson Creative Print require a wireless connection and the Epson printing apps. 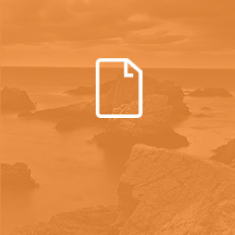 Email print, Epson scan-to-cloud and Epson Remote Print Driver require an internet connection. 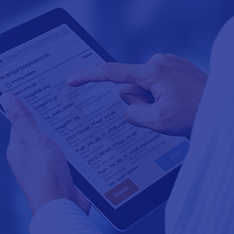 For more information, supported languages and devices, please visit www.epsonconnect.eu 3 – AirPrint-enabled printers work with iPad (all models), iPhone (3GS or later), and iPod touch (3rd generation or later) running the latest version of iOS.